Murcia [Spain], Jan 29 (ANI): An improved attack and tactical defending saw the Indian women’s hockey team convincingly beat World Cup bronze medalists Spain by 5-2 in their third match of the tour on Tuesday. 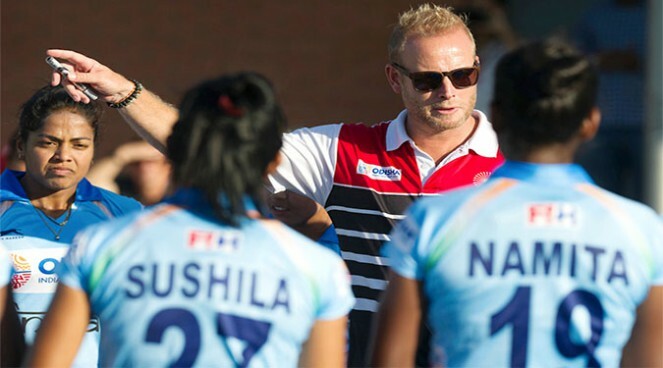 London [England], July 20 (ANI): Indian Women's Hockey team is all set to take on hosts England in their opening match of the World Cup here at Lee Valley Hockey Center on July 21. New Delhi [India], June 29 (ANI): Rani will lead the 18-member Indian women's hockey team while goalkeeper Savita will serve as her deputy in the World Cup, which is slated to begin in London on July 21. New Delhi [India], June 24 (ANI): Hockey India has announced the names of 48 players for the senior women's national camp, which is slated to begin on June 26 at the Sports Authority of India, Bengaluru. New Delhi [India], May 21 (ANI): Few days after being named new chief coach of the Indian men's hockey team, Harendra Singh on Monday said he is happy to have received the opportunity in the year when the team is all set to play some big tournaments. 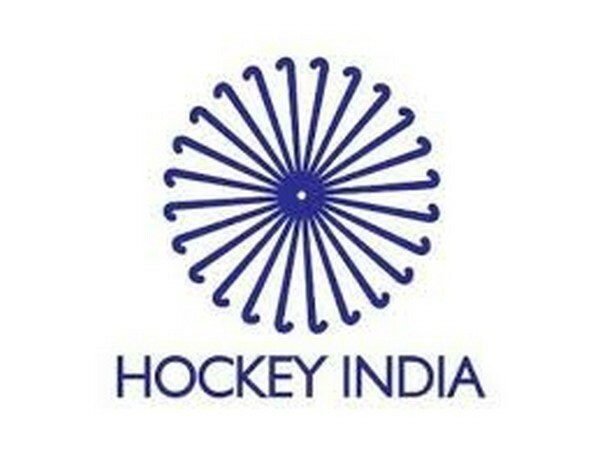 Donghae City [Korea], May 18 (ANI): The Indian women's hockey team will take on hosts Korea in their last round-robin clash of the 5th Women's Asian Champions Trophy here at the Sunrise Stadium on Saturday. New Delhi [India], May 1 (ANI): Hockey India on Tuesday appointed Harinder Singh as the new chief coach of the Indian men's hockey team while Dutchman Sjoerd Marijne has been sent back to manage the women's side.